Campbell & Kennedy are celebrating after winning the award for Scottish Family Business of the Year at the National Family Business Awards at Wembley. The award recognises how far the company has come from a local shop in the Glasgow area, to the multi-million-pound national company it is today. Now in their 8th year, the awards were founded to recognise and celebrate the achievements of Britain and Ireland’s family-owned businesses and the entrepreneurs who lead them. Founded in 1953, the company has been handed down from father to son, with 2nd and 3rd generation family members playing key roles within the company. 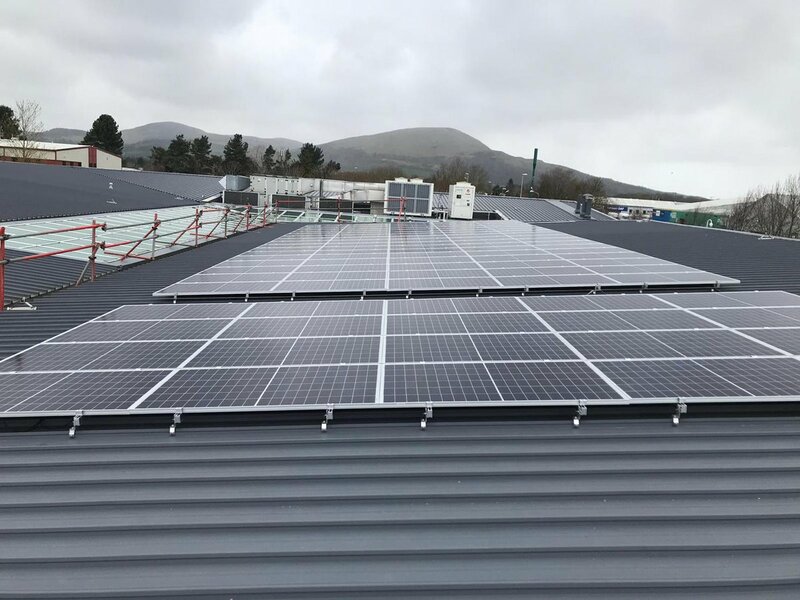 Campbell & Kennedy is on over twenty national procurement frameworks and provides services in solar PV installation, electrical contracting and communal TV installations and maintenance. Campbell & Kennedy also recently achieved BAFE accreditation so will be expanding its fire safety and protection services over the coming year.